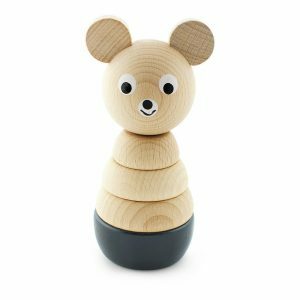 This sweet Wooden Bear Stacking Puzzle by Miva Vacov is a delightful and educational puzzle for helping children practice and develop their hand-eye co-ordination and fine motor skills. 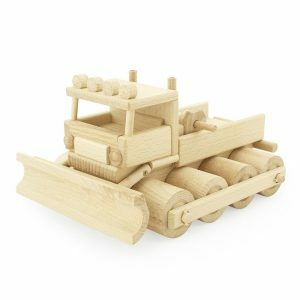 Your child will enjoy taking her apart and putting her back together while exploring the sensory enjoyment of raw wood. 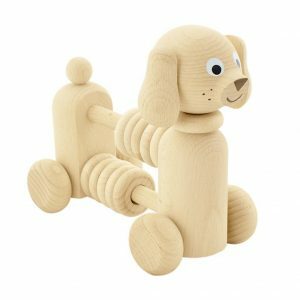 This sweet Wooden Dog Stacking Puzzle by Miva Vacov is a delightful and educational puzzle for helping children practice and develop their hand-eye co-ordination and fine motor skills. 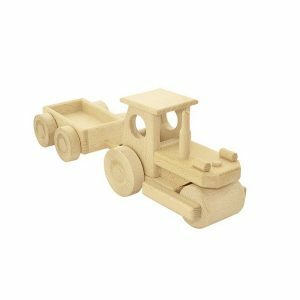 Your child will enjoy taking her apart and putting her back together while exploring the sensory enjoyment of raw wood. 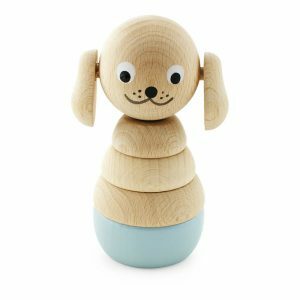 This sweet Wooden Dog with Counting Beads by Miva Vacov is a delightful toy that your child will enjoy exploring and playing with. 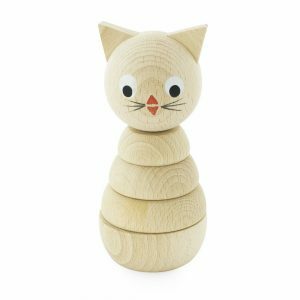 It is the perfect gift for Easter, birthdays or just when you want to give them something special to play with. 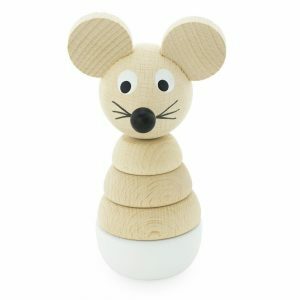 This sweet Wooden Mouse Stacking Puzzle by Miva Vacov is a delightful and educational puzzle for helping children practice and develop their hand-eye co-ordination and fine motor skills. 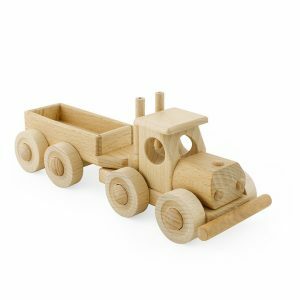 Your child will enjoy taking her apart and putting her back together while exploring the sensory enjoyment of raw wood. 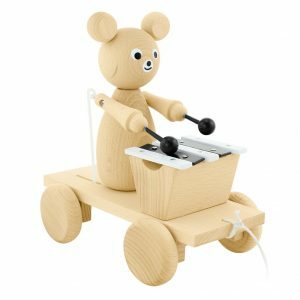 This sweet Wooden Pull Along Dog With Xylophone by Miva Vacov is a delightful toy that your child will enjoy exploring and playing with. 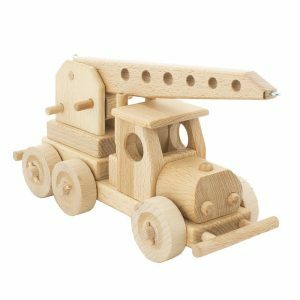 It is the perfect gift for Easter, birthdays or just when you want to give them something special to play with. 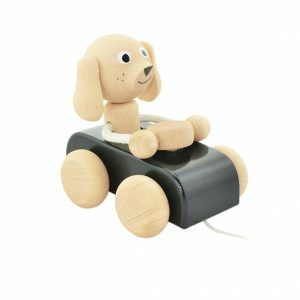 This sweet Wooden Pull Along Dog in Car by Miva Vacov is a delightful toy that your child will enjoy exploring and playing with. 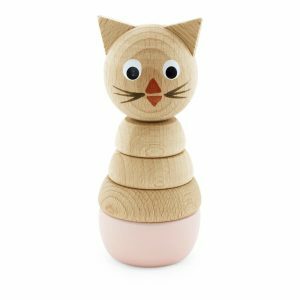 It is the perfect gift for Easter, birthdays or just when you want to give them something special to play with.